Yellowstone National Park's superintendent says he's being forced out for what appear to be punitive reasons following disagreements with the Trump administration over how many bison the park can sustain. Superintendent Dan Wenk last week announced he intended to retire March 30, 2019, after being offered a transfer he didn't want to take. He said Thursday he's been informed that a new superintendent will be in place in August. Wenk says he wasn't given a reason and the only dispute he's had with Interior Secretary Ryan Zinke was over bison. Ranchers in neighboring Montana, where Zinke served as a congressman, have long sought reductions in Yellowstone's bison numbers. Wenk says the current population of more than 4,000 animals is sustainable. Zinke spokeswoman Heather Swift declined comment on Wenk's statements. A Nevada woman was attacked by a cow elk behind the Mammoth Hot Springs Hotel in Yellowstone National Park Sunday. She was flown to the trauma center at Eastern Idaho Regional Medical Center due to the severity of her injuries. According to a press release from the park’s Public Affairs Office, the elk reared up and kicked 51-year-old Charlene Triplett, an employee at the hotel, multiple times with its front legs, hitting her head, torso and back. The elk was protecting a calf bedded down about 20 feet away, hidden by other cars. 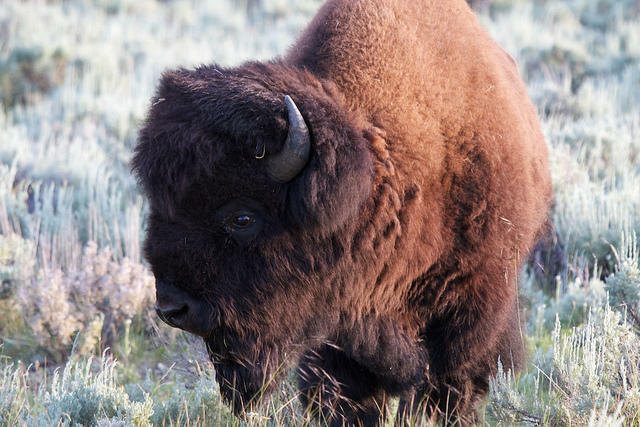 A woman was gored by a bull bison in Yellowstone National Park Wednesday morning after being within 10 yards of the animal. 59-year-old Kim Hancock of California was treated for a hip injury and transported to the Big Sky Medical Center. A press release from the park reports she is in good condition. 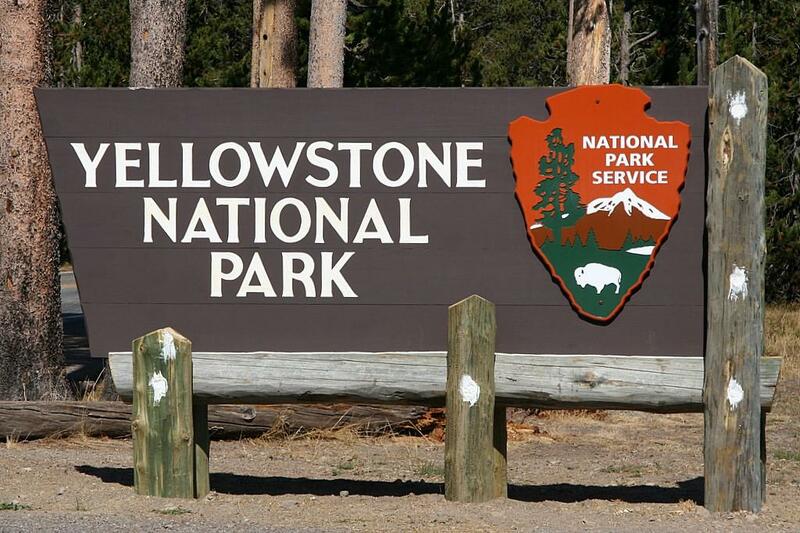 Four people have been injured in Yellowstone just over the past month. 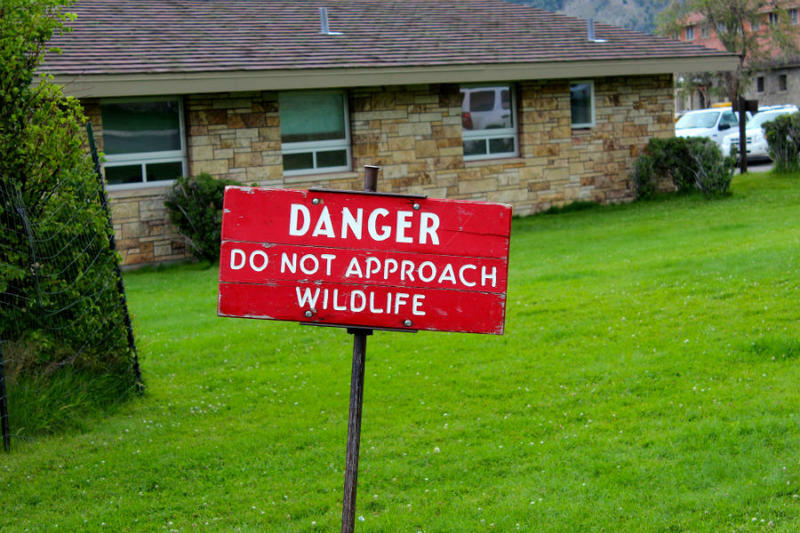 Earlier this week, a woman was severely injured by a cow elk in Mammoth.